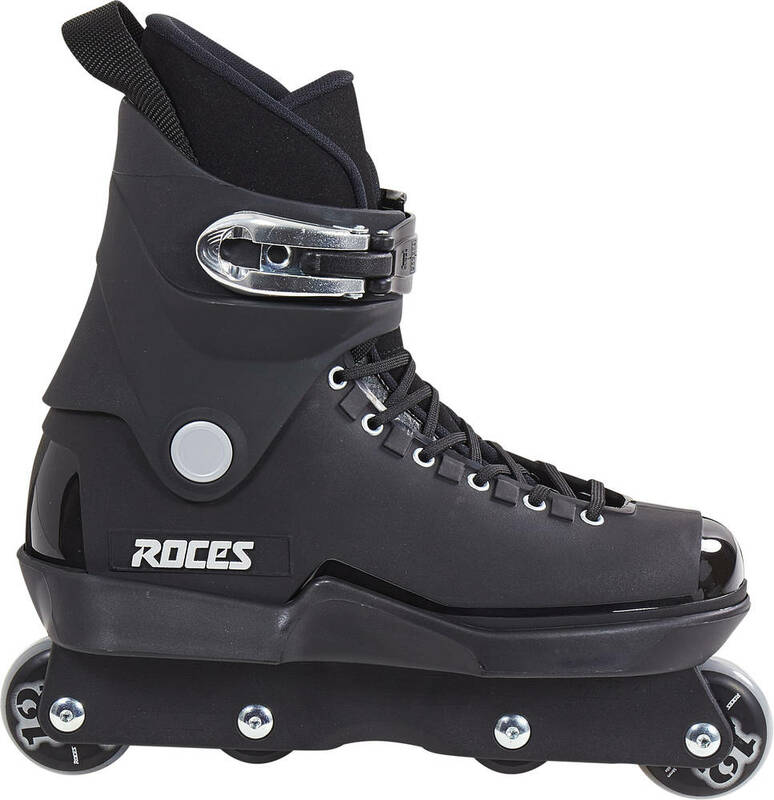 Roces have recreated the Majestic 12 aggressive inline skates which started it all. Aggressive and street skating started up around the same time as the first release of this model. Tried and tested and a favor amongst a lot of the old school skaters. 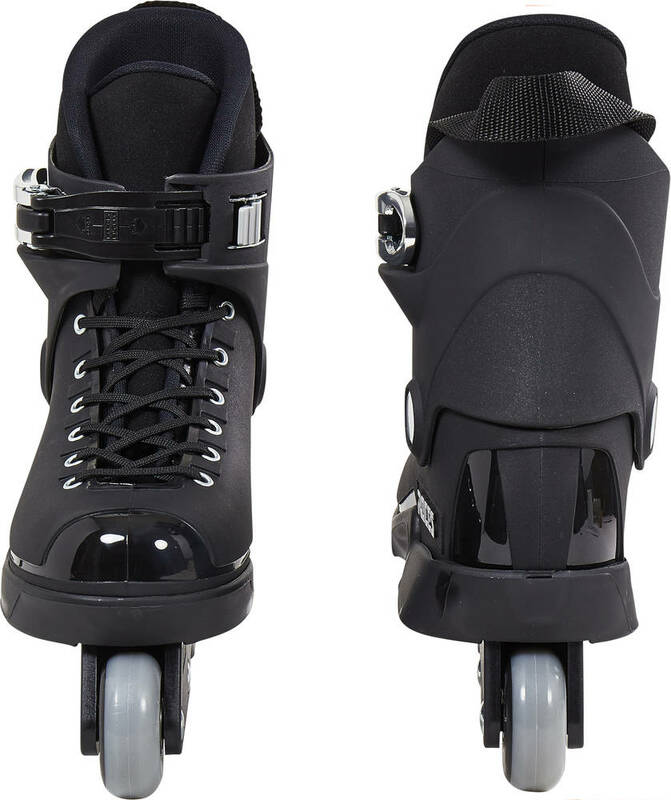 The M12 is sure to deliver what ever any level of skater is looking for in aggressive inline skates. Made from high grade poly urethane which is durable and able to withstand hard riding. It comes with anatomically shaped slo-memory foam that adjusts to the contours of your foot over time for a perfect fit. The insole is made to absorb the shocks of heavy impact from landing tricks. 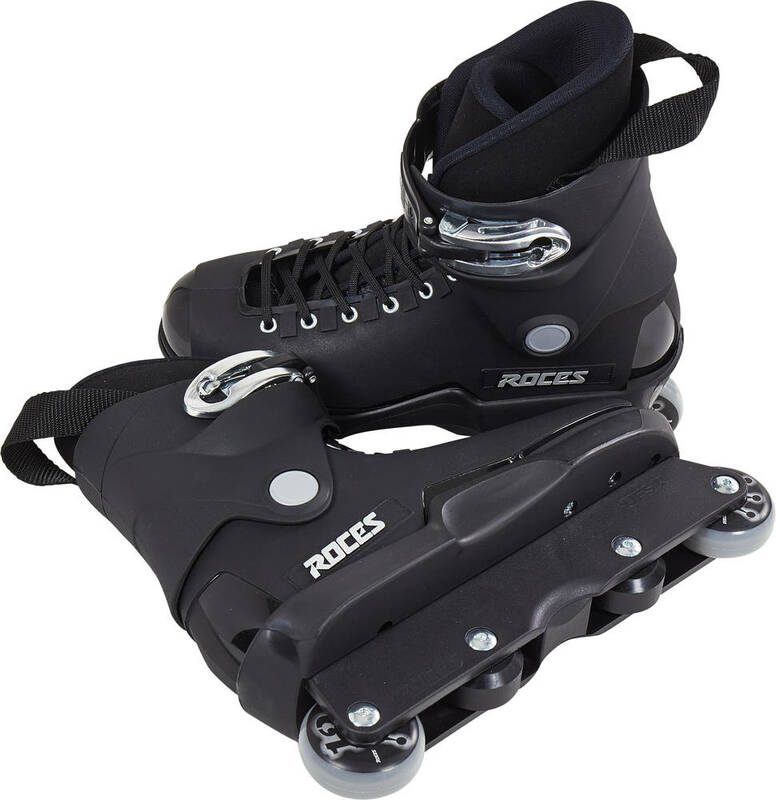 Strap the skate on with a strong aluminum memory buckle and laces. Complete skates, ready for park and street skating.